Depending on team roster availability, WSA will host supplemental tryouts for players who ARE NOT currently on a travel soccer roster for the Spring 2019 Season. Please note, we are only seeking additional players for teams that have openings for this coming Spring season. Time: 1 - 4PM EST, one hour per age group(s) TBD. Registration is now open for players in all age groups (birth years 2005-2010) as we continue to assess specific age group/team needs for Spring 2019 rosters. If your player is interested to be considered please register here. Note: Spring Supplemental Evaluation format is modified slighty from below to adjust for a one day schedule. 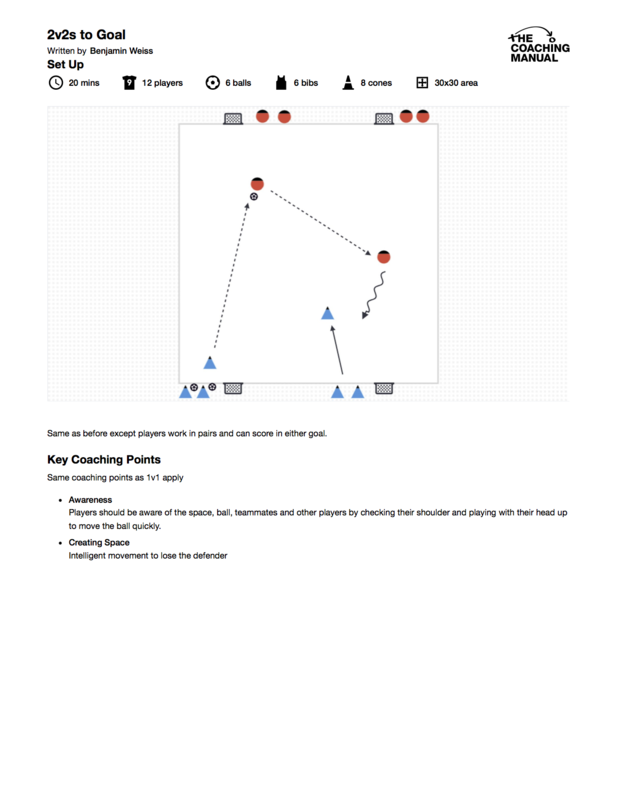 Day 1: Simple progressions from 1v1 to 2v2 and to a small sided game. Day 2 is full sided games as much as possible. 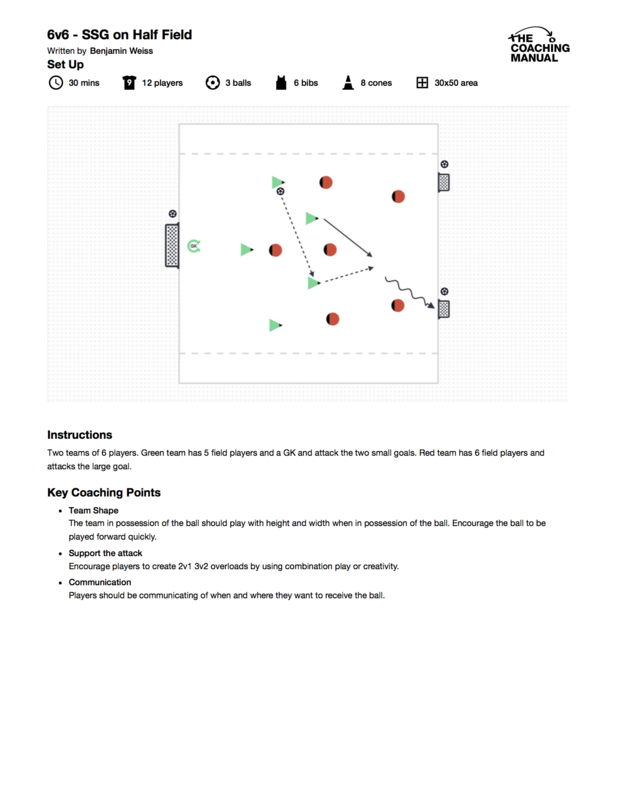 Passing, the ability to move the ball between teammates in various methods, i.e. short, medium, long, ground and/or in the air. 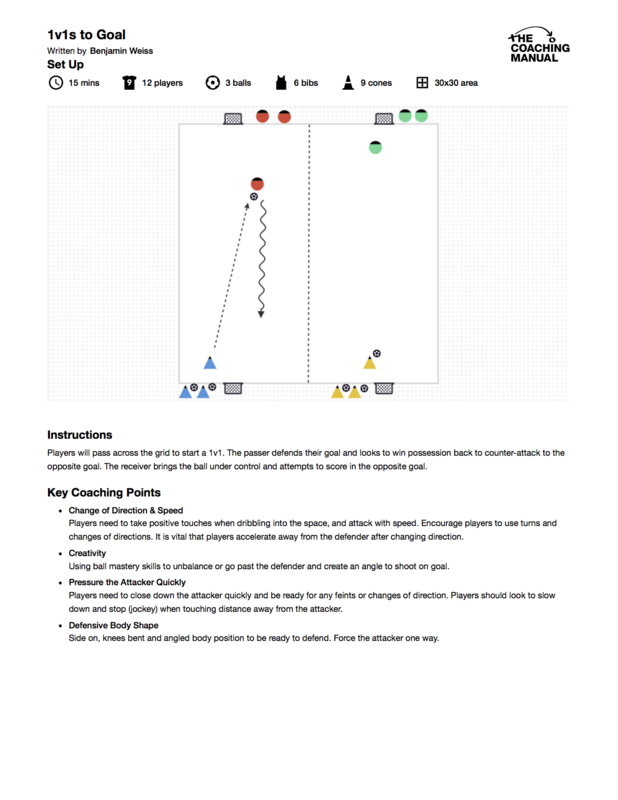 In attack, The ability to make the correct decision while in possession of the ball two best exploit space. The ability to time movement while teammates are in possession. In defense, The ability to make the decision to either pressure, cover, or be a balancing player. The ability to show patience and tenacity as necessary. Accountability, willingness to accept blame for mistakes, willingness to address mistakes in others in a positive and respectful manner. For the 2018/2019 seasons, WSA has determined it is in the best interest of the players and program to start Travel at U9 (2010 birth year). Players who participated in the pilot U8 program in 2017/2018 seasons who wish to play Travel in 2018/2019 must tryout for 2018/2019 teams. Players who participated on 2017/2018 U8 Travel teams are NOT guaranteed selection for the 2018/2019 soccer season. 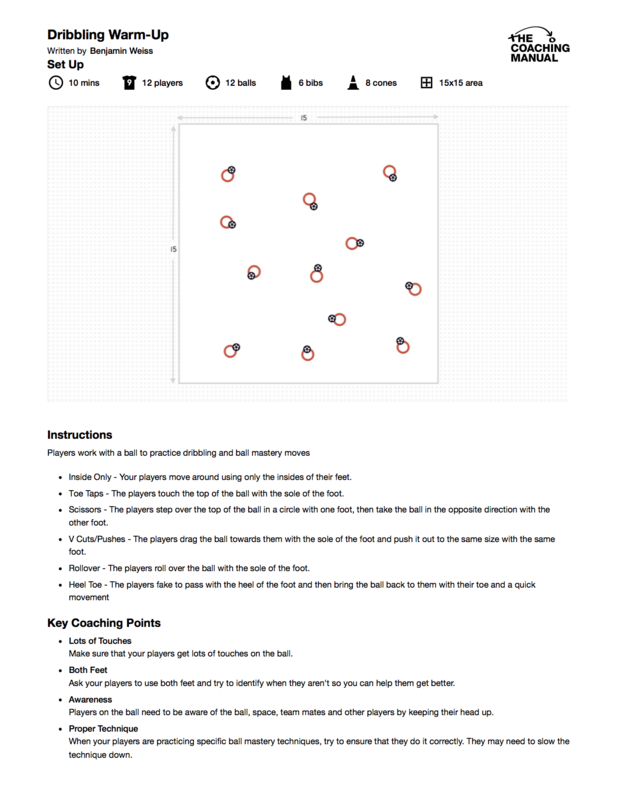 Soccer Tryouts – Stress for Players…and Parents! The time of year we sometimes find ourselves lying awake in bed at night stressing over the future of our young soccer player. The time of year we find our hearts beating in our throats as we drop our kids off to a game or practice, trying not to put too much pressure on them to perform well but wanting to make sure they know that every single touch they have on the ball, or run they make off the ball, or communication they have with the coach – could have an impact on their name being on the final roster. Soccer tryouts season for most has come and gone here in the United States. Did your child make the team they wanted? If so, that is great! Congratulations to them! If not, how did they feel about the situation? How did you feel as a parent? I have four sons and I can honestly say that tryout season is just as stressful in our home as it may be in yours. As a coach and a father, I try and play a neutral role during these days, I never want to be that coach dad who uses his position as a way to place my boys on teams they simply do not belong, I am not doing them any favors by pushing them onto a team they are not developmentally ready for. It is especially not fair to the soccer coach or the team when a player is placed on a team that they are not developmentally or skillfully ready for.